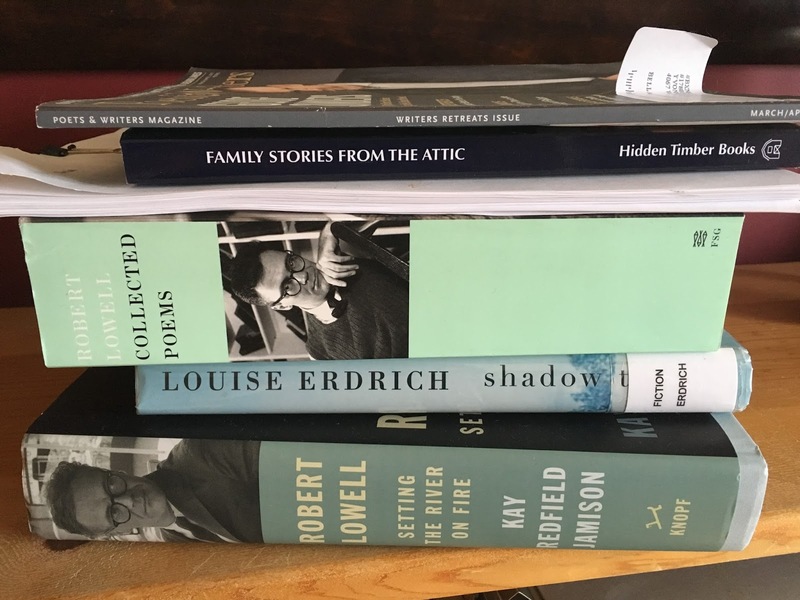 I am thrilled to be reading Robert Lowell, Setting the River on Fire A Study of Genius, Mania, and Character by Kay Redfield Jamison. I'm also reading Lowell's poems. 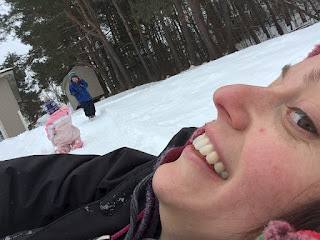 I recently enjoyed The Beet Queen by Louise Erdrich, and have started Shadow Tag. 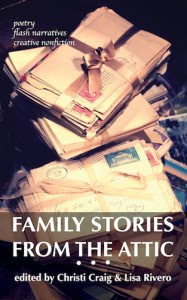 Family Stories From the Attic is an Anthology by Hidden Timber Books--it contains two of my poems among many wonderful pieces of writing based on family papers and artifacts. My poetry manuscript was a finalist in the Michigan Writers Cooperative Press 2017 Poetry Chapbook Contest, judged by Patricia Clark. I'm rereading and reworking my poetry manuscript --both chapbook and full length--to be considered for publication. Poets and Writers Magazine is helping me keep my deadlines straight.